About us | FitnessCenter aTB - Kiezflair inklusive ! Just click here for a trial - Probetraining. We offer an extraordinary environment and a very "Berlin" style atmosphere in the hip area of Bergmannstrasse - right in the heart of Kreuzberg. For more than 50 years we have kept Kreuzberg in shape as one of the oldest health clubs in Berlin - and all over Germany. 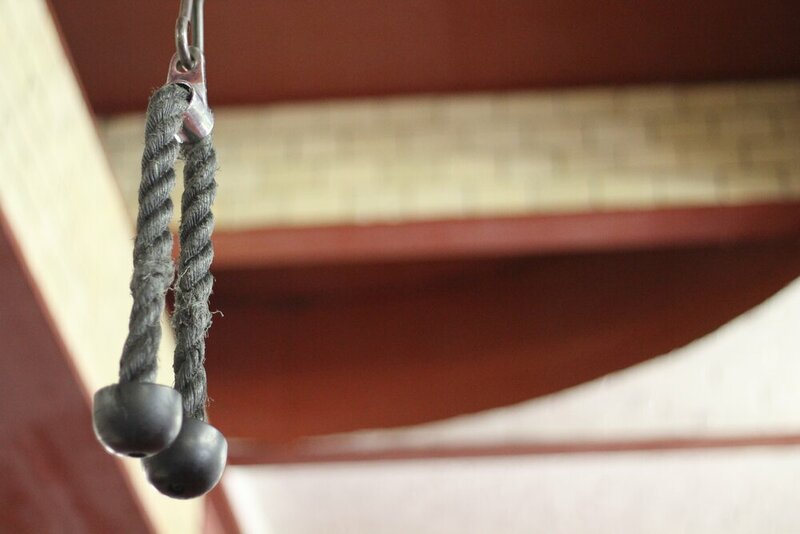 Our facilities are located in an old brick warehouse compound - probably the most Berlin-style fitness club in the city. Our work is focused not only on body shaping and building but also on prevention, maintenance of good health and rehabilitation. Now - just explore our new website, come and visit us in our facilities - and meet our team. We offer a free weights area, comprehensive cardiovascular training facilities and a variety of courses. Our personal trainers offer individual training plans and monitor their implementation. Relax in our Finnish dry sauna, the infrared sauna and a comfortable silence room. We offer a range of massages including Asian massages like Thai-Yoga style. In today's world you hardly can escape becoming tense and strained. But there are ways to ease the the strains and become totally relaxed. Massage is probably the most direct form to get rid of the tension. There are different techniques to achieve this goal. Just talk to our professional massage staff. 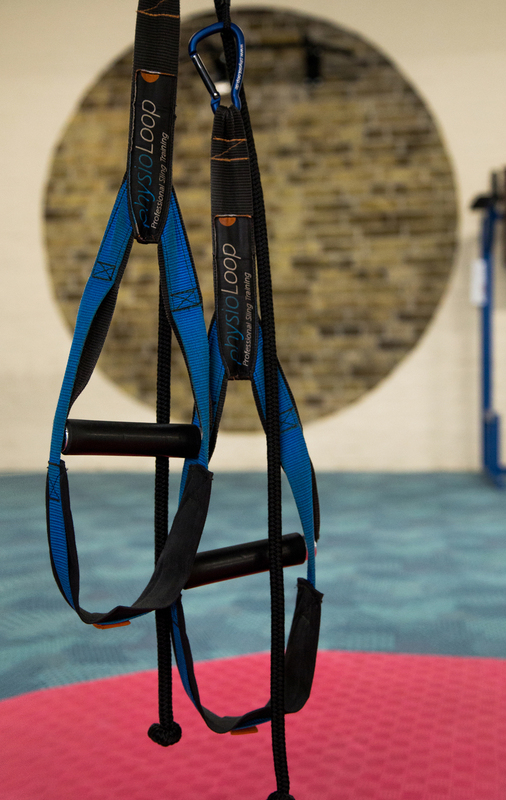 In addition to the equipment of a classic health club we offer PhysioLoop Sling Training, other suspension training equipment and indoor cycling bikes for spinning classes. In case you want to offer specific courses or classes in our facilities or use our rooms for events or seminars please contact us. We offer the Yoga Room (with angular walls, 49m2, 25 EUR/h), the Box Training area (78m2, 35 EUR/h) and the Karate Room (120m2, 45 EUR/h) plus the German VAT (19 %). Also longer term rentals and weekend arrangements may be possible. The Massage Room with the adjoining Coaching Room may be available upon request. We offer to develop your personal nutrition plan. It will include everything to support you in reaching your fitness goals. We offer a wide variety of protein shakes and other food supplements. Personal training offers a very broad range of individual advice, instruction and monitoring in the areas of body shaping and body building, prevention, certain leisure sports and nutrition. A personalized fitness plan will be developed in line with the individual goals of the customer. All elements of this plan are structured and implemented in close cooperation with the customer on a one-to-one basis. The Personal Trainer also will monitor the implementation and assess the achievements. If you want to know more about our offerings in this area, meet our trainers or if you want to book a training unit right away please contact our front desk.